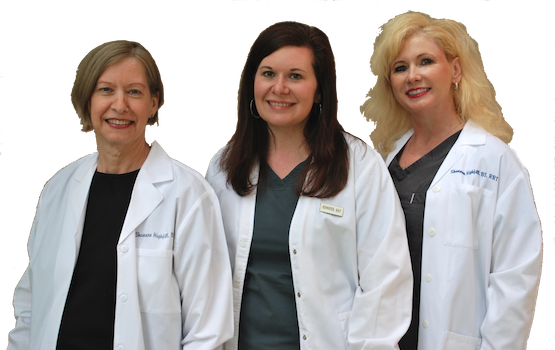 Little Rock Allergy & Asthma Clinic We are committed to providing our patients with the very best in asthma and allergy diagnosis and treatment in a pleasant and caring environment since 1981. 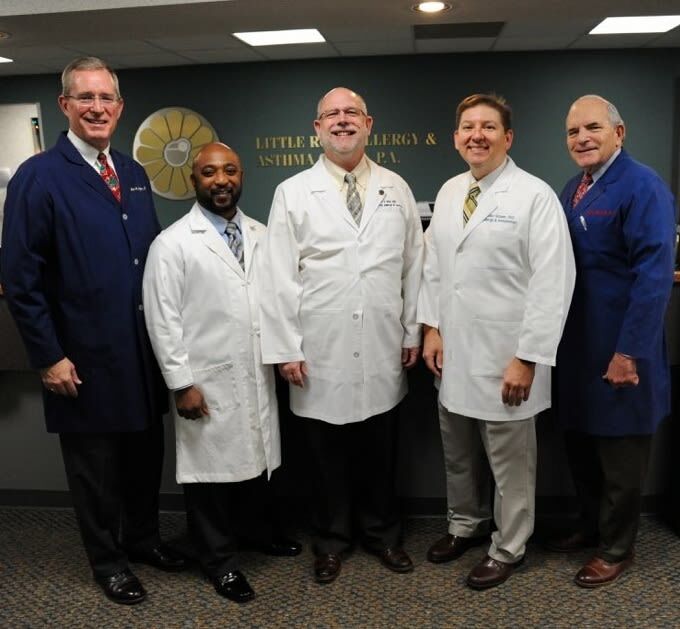 Little Rock Allergy & Asthma Clinic strives to help Arkansas breathe easier. LRAAC participates in research for new treatment for allergies and asthma. If you would like to participate in a clinical trial at LRAAC, call Mindy @ (501) 224-1156. Little Rock Allergy & Asthma Clinic, P.A. Members of the specialty of allergy/immunology are physicians who are specifically trained to diagnose and treat patients who have asthma, allergic and immunologic diseases. An allergist-immunologist is a physician who has successfully completed an accredited educational program in allergy and immunology. A board-certified allergist holds a certification from the American Board of Allergy and Immunology (ABAI).